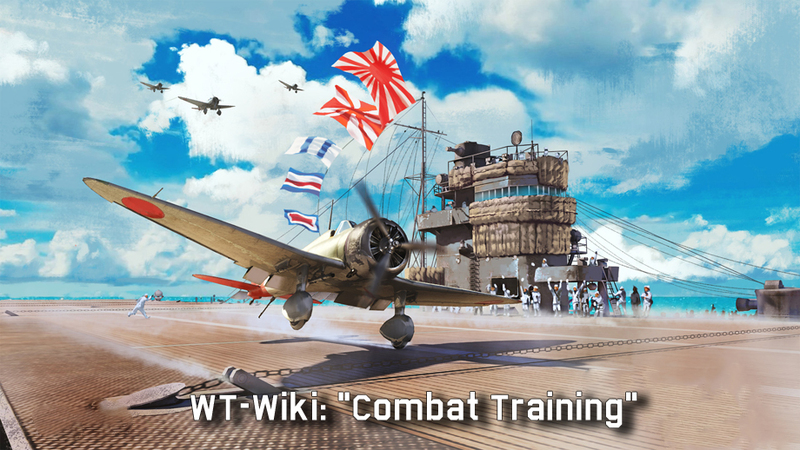 Thank you all for participating in the War Thunder Wikipedia contest! The competition is now closed and all articles submitted before 23:59 GMT on the 17th May will be reviewed. Please do not submit any further entries as they will not be counted! Interests:Electronics, technology, computers, space, Anime, electronic music, classic music, rock. There is quite a few entries, this is likely gonna take some time. That cheeky La-9 thread at the last minute though. I need to fix some word (4 at least) in my article, is too late? (form batter to better, I still learn). Good Luck everyone. May the best player win! wen the results are ready? Well, hence my question "Did I miss something" - I didnt see any news on it, though. Who made the race?